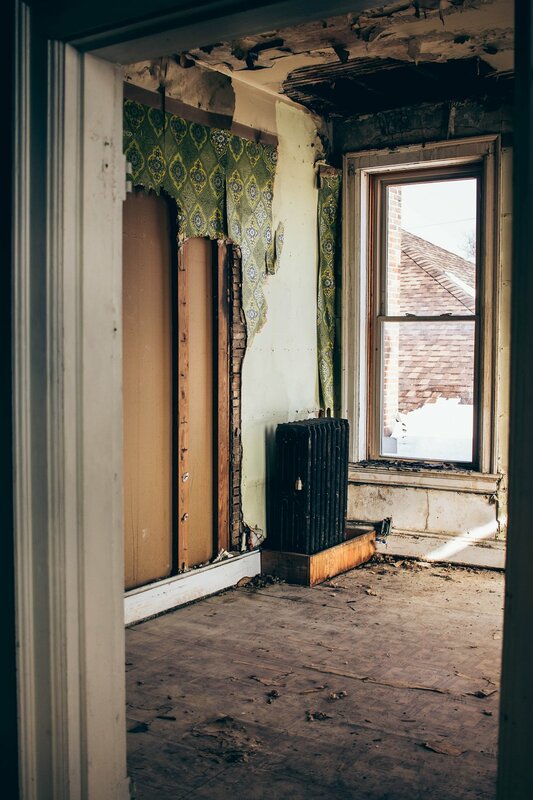 Four Core Properties, LLC is a premier redevelopment company with a successful track record of purchasing distressed and unhabitable properties. We’ve successfully worked with homeowners, buyers, sellers, real estate agents, and wholesalers buying and selling all types of residential real estate. Our financing partners enable us to close within 30 days and purchase any property in any condition with no contingencies. Contact us today if you know of someone in need of our help or interested in selling their house quickly. This value for lenders, banks, mortgage companies, attorney and homeowners is typically market value. These appraisal services is a majority of our work and one of the most ordered type of value in the appraisal business today. Many lenders order review appraisals on reports completed by other appraisers to make sure the report meets Government Agency guidelines. These review appraisals keep our client in compliance with their loan portfolio. Estate and divorce appraisals also involve a value from the past since they are based on the date of death/divorce of the person in control of the real estate asset. Some clients will order appraisals based on extraordinary assumptions since these assignments are completed from the computer without an interior inspection. These are usually 24 hour turn time assignments which are vital in verifying a value before a loan is funded on the appraisal in a current real estate transaction. New Construction, relocation and clients looking for a future value on a proposed new build usually need this type of appraisal value. We can give you a value of a property based on a future design or land use which is supported through forecasting and an analysis of current and past market trends. Sometimes a value based on assumptions of current or past information without inspecting the inside of a property is required for lower risk loan products. This value is also helpful for foreclosure properties or situations were access to the property is not feasible. Danyl Collings is Managing Partner of Four Core Properties, LLC. He obtained his real estate license in 2004 and purchased his first investment property in 2006. Danyl became a licensed real estate appraiser in 2010 and is now a Certified and FHA approved appraiser in Massachusetts. He’s also a landlord and always interested in additional buy and hold opportunities. After eight years as Branch Manager for a national residential appraisal company, he founded Four Core Valuations, LLC in 2018. Danyl currently manages a team of licensed appraisers providing reliable appraisal services for clients in need of residential valuation services. During his spare time he enjoys rehabbing homes, working on his golf game and volunteering his time to encourage and educate the future leaders of tomorrow. Danyl is also Chairman of the Board of The South Shore Young Professionals, a non profit organization that connects young professionals in the South Shore while providing annual grant funding to local business. We are looking to partner with individuals interested in the real estate redevelopment business. Find out more about some available opportunities and how you can partner with us. Four Core Properties has rehabbed over fifteen properties since 2014. Check out some of our recent projects!